If you want to travel to multi countries of south Asia at once visit we have some of the best Multi country tours. Multi country tours which means the tours combined with multi-country or cross-country. If you want to travel just two countries or more this will be your choice as present we operate the multi country tours of Nepal, Tibet, Bhutan and India. These four countries in Asia are famous for the holiday adventures and each other very different. 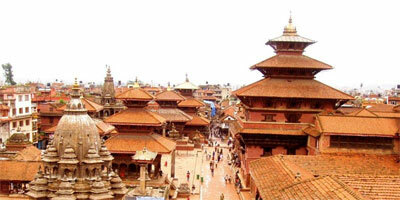 Nepal is a unique mix of different cultures and geographical features. 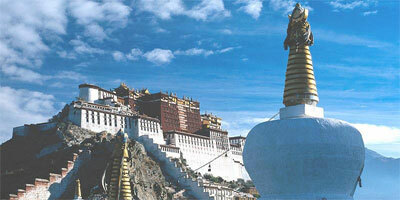 Tibet, the roof of the world has its own traditions and is home of the Tibetan Buddhism and Dalai Lama. Bhutan, the Last Shangri-La has a collection of best preserved natural and cultural heritage and it is the only Mahayana Buddhist country in the world. India is a huge country and the biggest in South Asia. 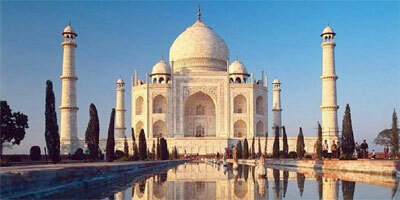 It is a melting pot of all cultures and traditions of the Indian sub continent. Travelling to these countries provides you the opportunity to explore the varied landscape and geographical regions along with the diverse culture and traditions of the area. 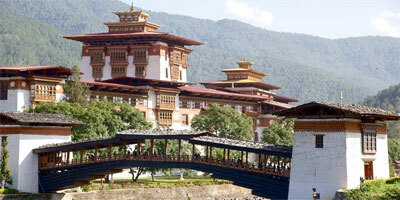 Our multi-country tours travel across borders to showcase the distinct charms and shared beauty of countries in Asia. 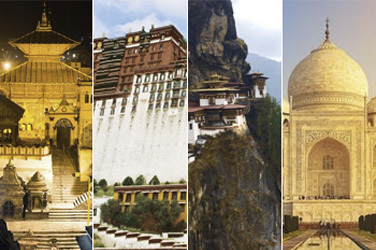 Discover even more in Asia with a multi-country journey that highlights the very best of Nepal, Tibet, Bhutan, and India. As a leading travel operator in the region specializing in tailor-made travel, each of our Asia tours is customized to match your preferred travel period, touring needs and budget. If you need price and itinerary of multi-country tours please write in email to get the more info.